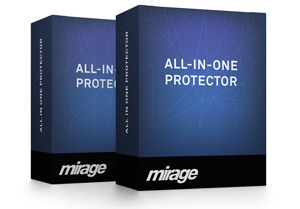 The Cloud Edition comes as a full version, but you only make small monthly payments. If the event or project is over you just cancel the subscription. 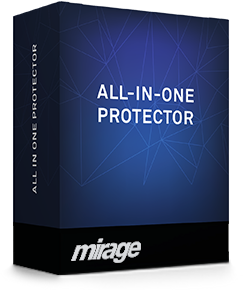 The All-In-One Protector Suite is a bundle of several All-In-One Protector products. It is required if you want to run your own Activation Server.